During the week of June 25-30, 2017, The Institute of Electrical and Electronic Engineers will be hosting its 44th Annual Photovoltaic Specialists Conference at the Marriott Wardman Park Hotel in lovely Washington DC, just a short 10 minute walk from our Washington DC B&B. Located near the Woodley Park- National Zoo Metro Station, many guest that choose to stay with us attend numerous conferences, seminars, and conventions at the Marriott Wardman Park Hotel. 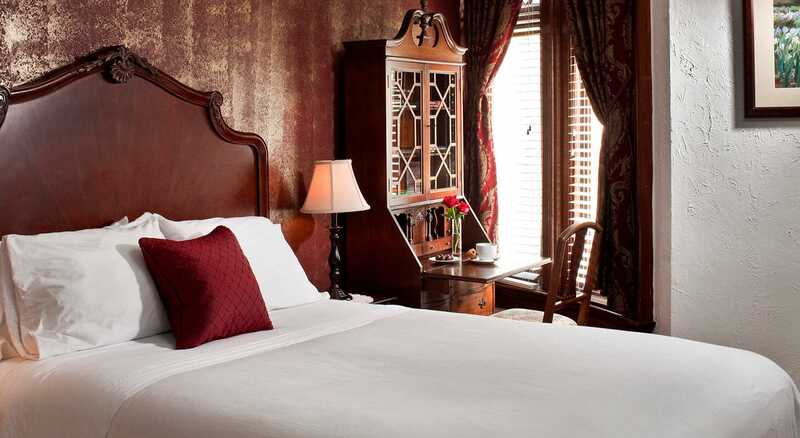 With our DC B&B being centrally located, you will have easy access to all your needs and wants. What is The Institute of Electrical and Electronic Engineers? The IEEE was founded 54 years ago, in 1963, to advance the educational and technical knowledge of telecommunications, electrical and electronic engineering, and computer engineering. It has a membership of over 400,000 members nationwide and all over the world. The IEEE organizes many conferences, workshops and seminars each year, as well as publishing numerous scientific journals. What should you expect at the PVSC-44? At the 44th Annual IEEE PVSC you should expect an enjoyable experience with loads of opportunities to network with thousands that will be in attendance. You will also get to hear from keynote speakers and hear about some of the latest achievements in the industry. Attendees will have a unique opportunity share, meet and discuss developments in an open forum. The early registration deadline is May 5th, so make sure to register before the prices go up. 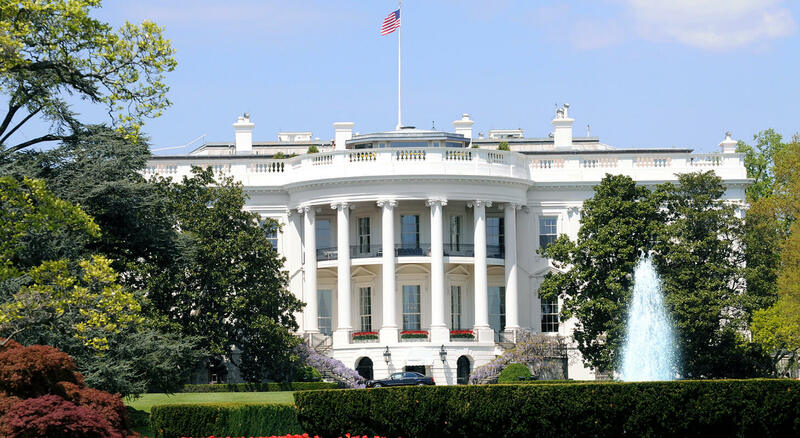 Our Bed and Breakfast in Washington DC is located just south of Rock Creek Park, some of our guests even take a run on early, brisk mornings before heading to their conference. 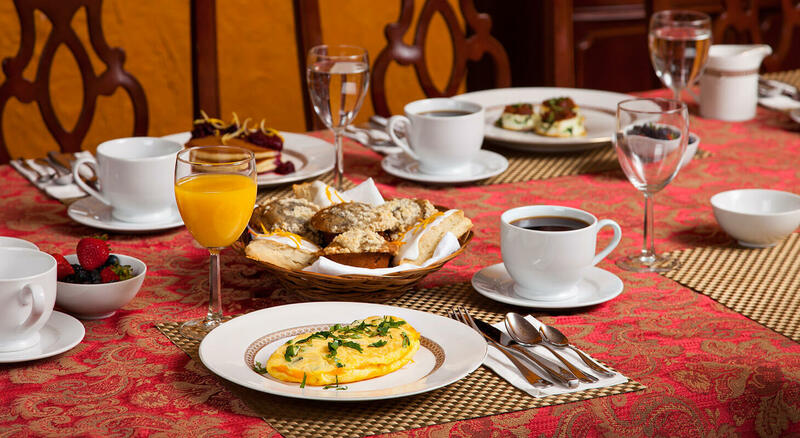 Our rooms start at $149 and include a delicious breakfast cooked to order each morning by our own personal chef.  Our guests always leave with an enjoyable experience and love branching out from staying at a regular hotel to a quaint bed and breakfast.